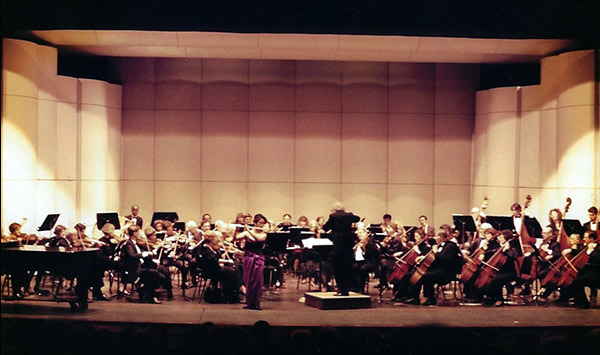 Winners Concert will feature multiple soloists with a professional orchestra. 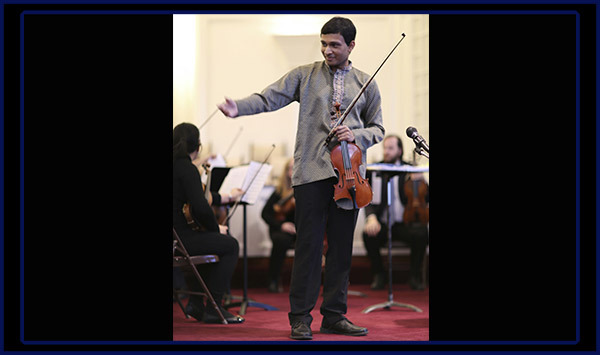 Our first project, Violin Virtuosos, was a concerto showcase concert featuring multiple violin soloists performing with a professional orchestra. We were struck by how much the participants grew artistically between the first rehearsal and the final performance. Numerous participants told us that it was a life changing experience for them. From then on, our commitment to providing artistic growth and exceptional performance opportunities to a greater number of deserving musicians grew tremendously. We feel that there are more talented, deserving musicians than there are opportunities to solo with a professional orchestra. What a shame, as it is truly an invaluable learning and artistic experience. Through video auditions, the jury will select musicians deserving of such an opportunity, and they will be presented in a winners concerto concert.